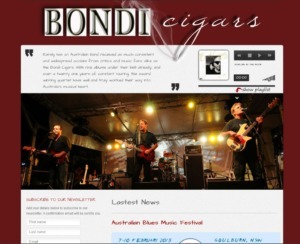 The Bondi Cigars are one of Australia’s leading Blues and Roots bands which I have been lucky enough to be a member playing guitar and backup vocals for the last 15 years. 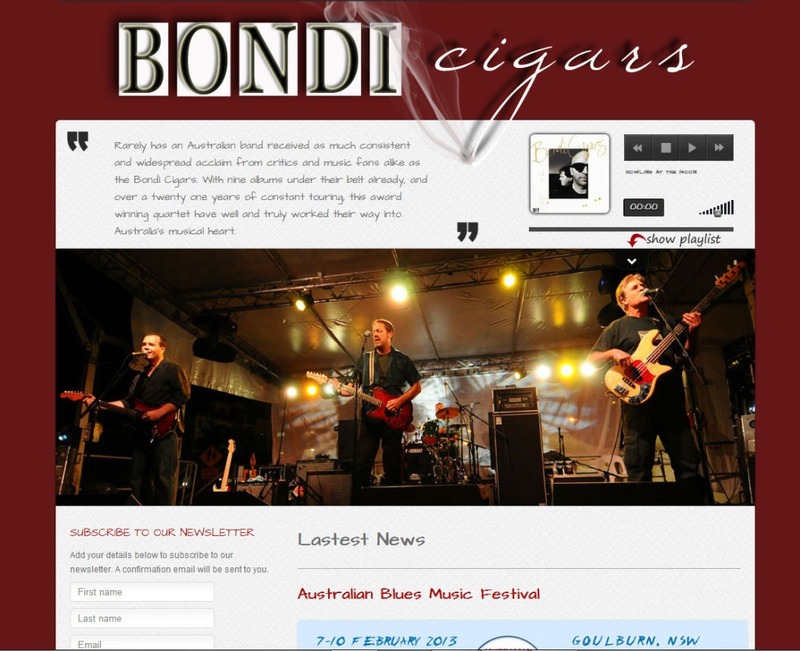 The bands website was in need of a redesign so I used it as my final project for my Diploma in Web Development that I completed at Blue Mountains Tafe. For those of you that don’t know Aptana Studio 2 (with the PHP 1.1 plug-in) is one of the best web development IDE’s there are, and the best thing of all is ……….It’s FREE, that’s right people FREE. I managed to make a portable version of Aptana Studio 2 with the original PHP 1.1 plug-in, but don’t get to excited, I haven’t fully tested it yet but it looks promising. My Knowledge of this stuff is pretty basic, I don’t know if it puts stuff in the registry, so for you purists out there it’s probably not fully portable, but what I do know is that it runs off my flash drive, saves the project workspace on the flash drive and runs PHP files in the internal browser without the need for a virtual server (xammp,wamp). 1. Get the Aptana Studio 2 Zip file from HERE, there are zip files for mac, linux and for Studio 3 too, so make sure you download the right one. 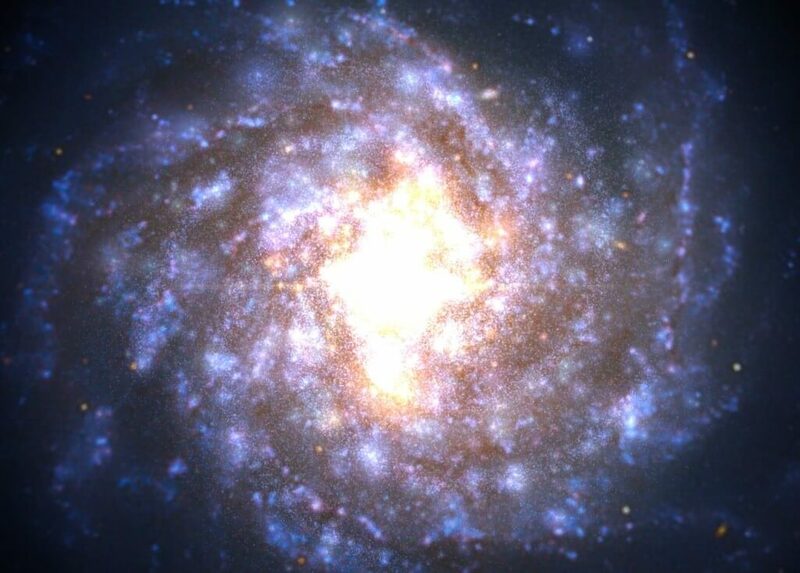 Make a folder called Aptana Portable and unzip to here. 2. Get the Java jre from HERE, run the installer and install in the folder that contains the AptanaStudio.exe file. (Important: It will install a folder called Java, this folder needs to be renamed to jre. osgi.instance.area.default=@user.home/My Documents/Aptana Studio Workspaceto thisosgi.instance.area.default=Aptana Studio WorkspaceAptana will create this folder called Aptana Studio Workspace when you first run it, this is where your projects will be stored. 4. Double click on the AptanaStudio.exe and run Aptana. If you have a firewall it will ask for access say yes. When the My Aptana home page is fully loaded close the program. I know this sounds funny but trust me. 5. Now Aptana has created the Aptana Studio Workspace folder where the exe file is. Now we have to change one more file, go to Aptana Studio 2.0 > configurations > settings and open the org.eclipse.ui.ide.prefs file in notepad and change this lineRECENT_WORKSPACES=C\:\\Users\\me\\My Documents\\Aptana Studio Workspaceto thisRECENT_WORKSPACES=Aptana Studio Workspace6. Now we have to get the PHP 1.1 plug-in from HERE. 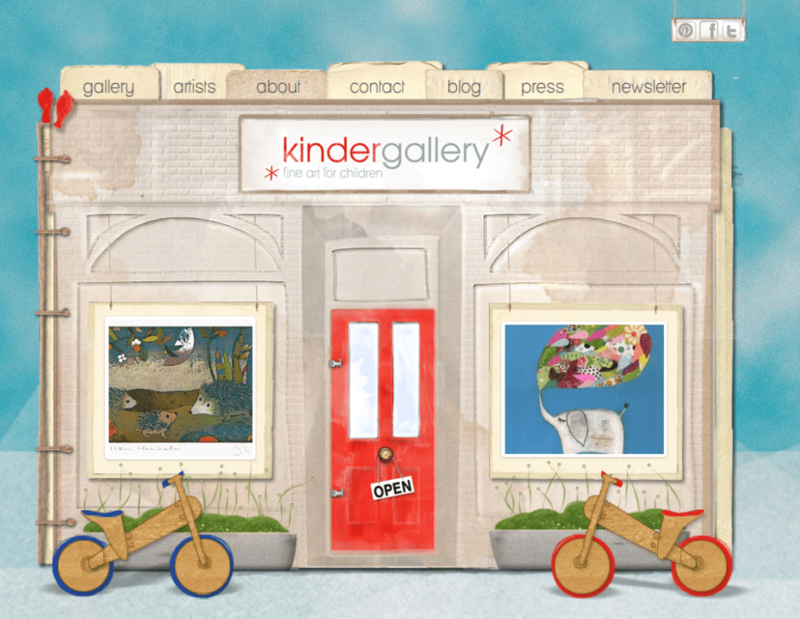 Follow his instructions to install the PHPH1.1 plug-in, the link to the zip file is at the bottom of the page. 7. That’s it, now you can move the Aptana Studio 2.0 folder to a USB drive and run the AptanaStudio.exe, create a project and it will be stored in the Aptana Studio Workspace folder. add a new PHP file (the default template creates a new php file and automatically puts the phpinfo() function in there), go to the bottom of the page and click the IE tab and you should see the PHP info page, if not go back to the source tab save the page and have another look. I’ve tried it on a couple of different computers windows 7 and xp and it works. Hope it all worked out for you if you tried it. If not I’m going to post a video with all the step soon. If anyone has any tips or suggestions on how to improve this please leave a comment.